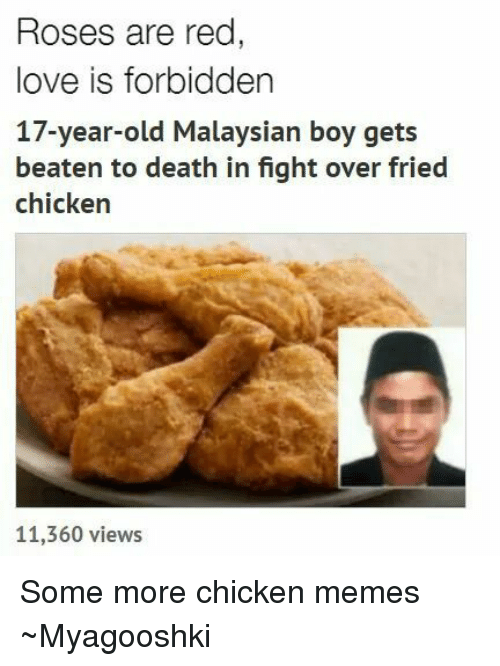 Who love chicken ? 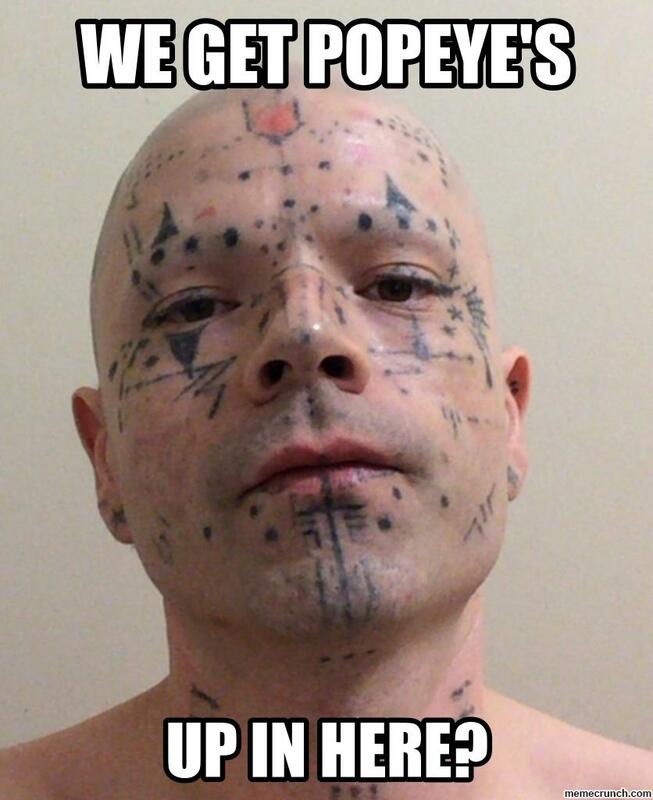 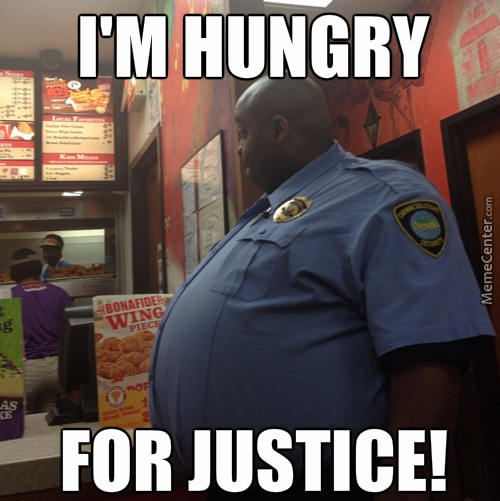 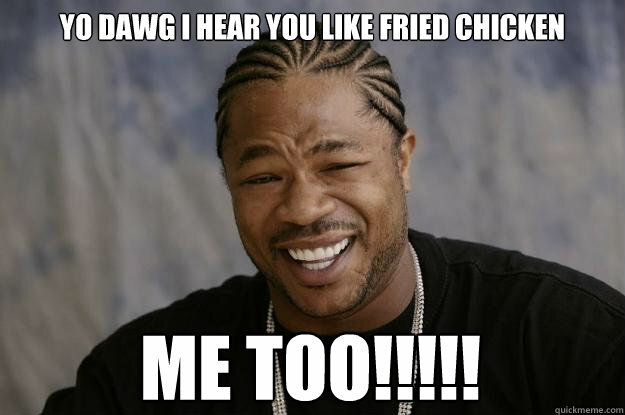 We all do and we all want chicken every day in every meal . 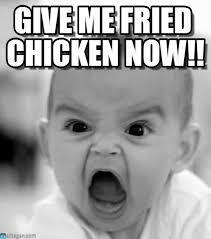 Chicken will be more tasty and edible if its in fried form as oils can enhance the taste of every thing ans its fatty on the same time but who cares . 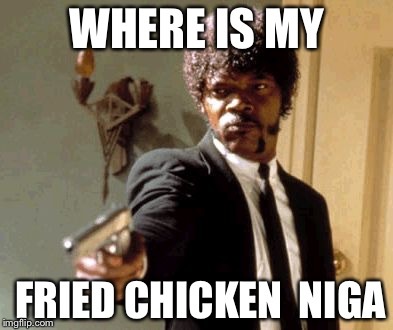 Fried chicken is every one’s favorite food and to be on nutrition side it is full of protein and fatty acids that has incorporated the taste to the chicken. 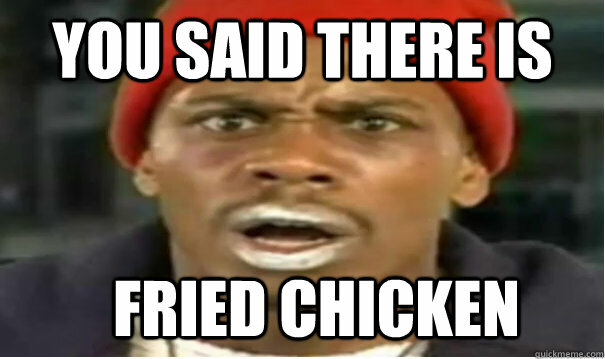 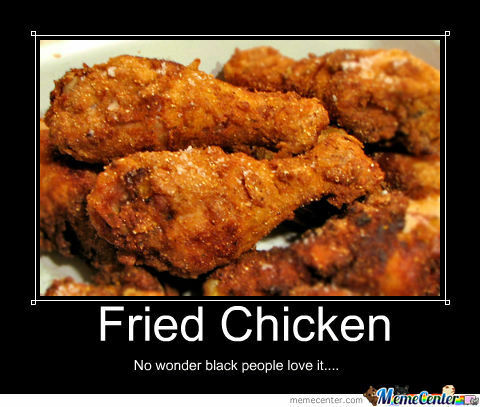 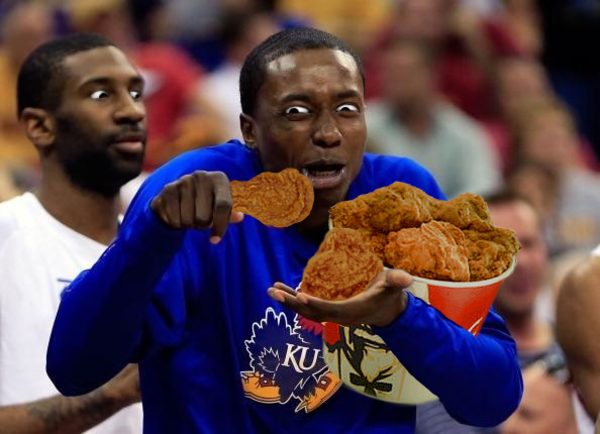 You can bake chicken but nothing can beat the taste of fried chicken. 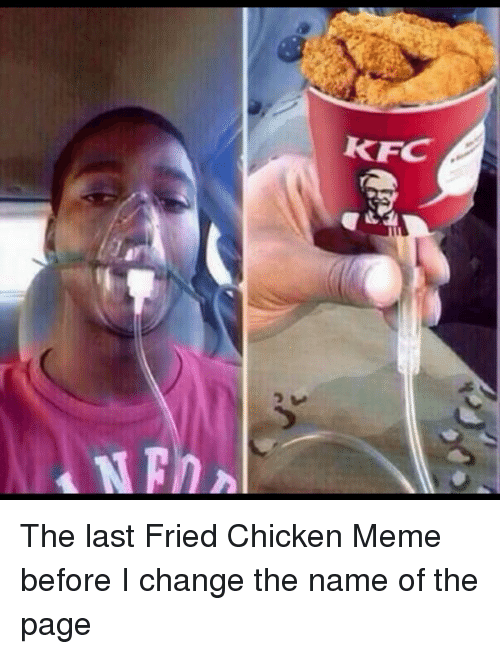 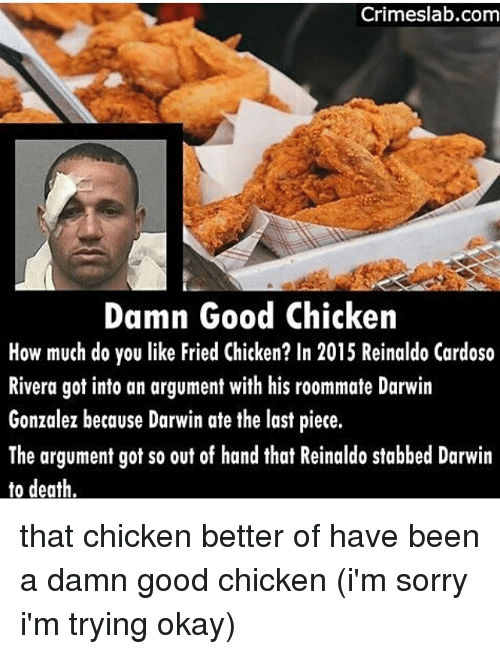 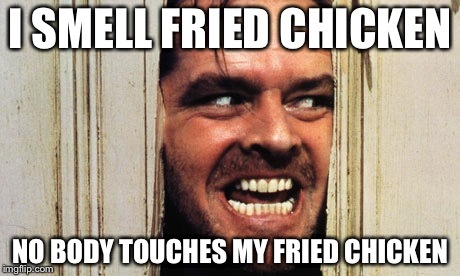 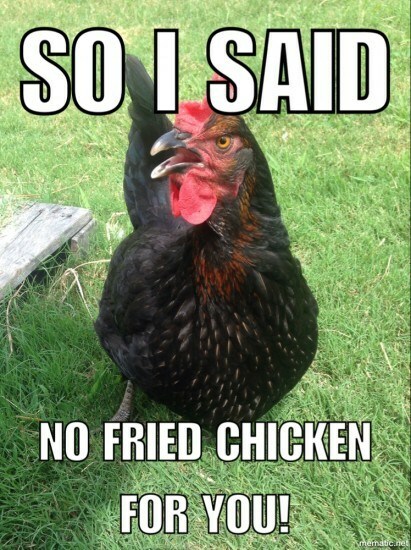 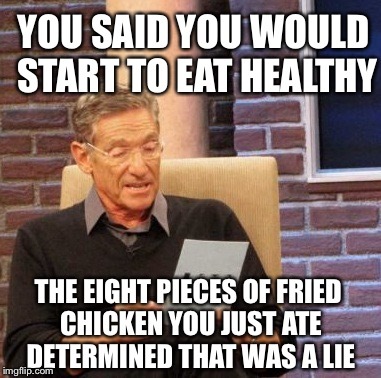 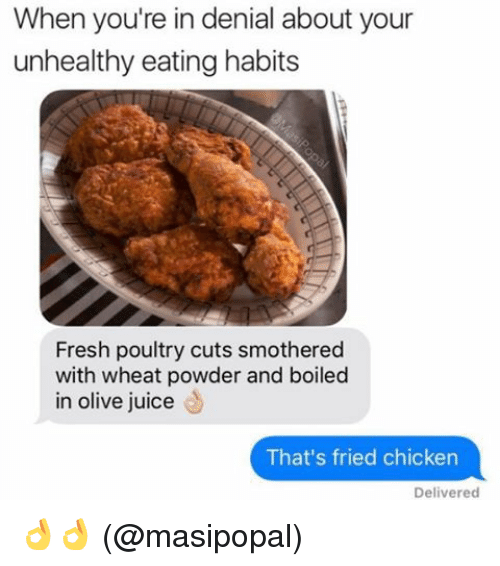 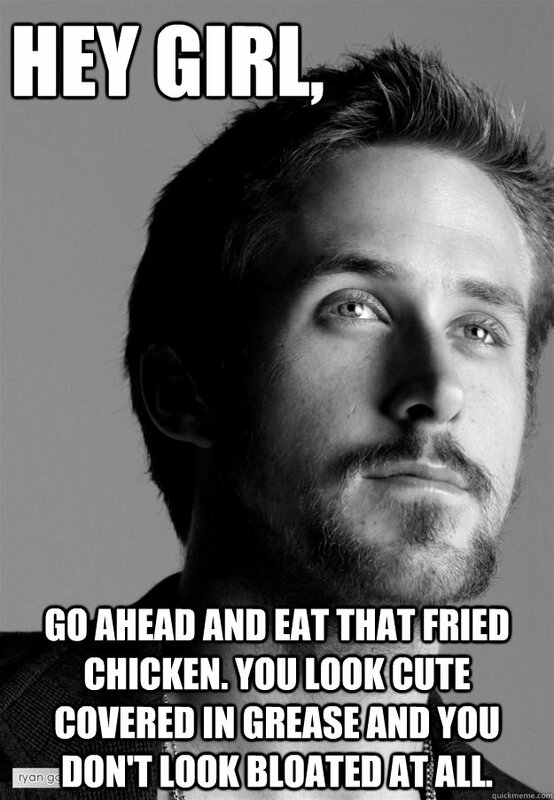 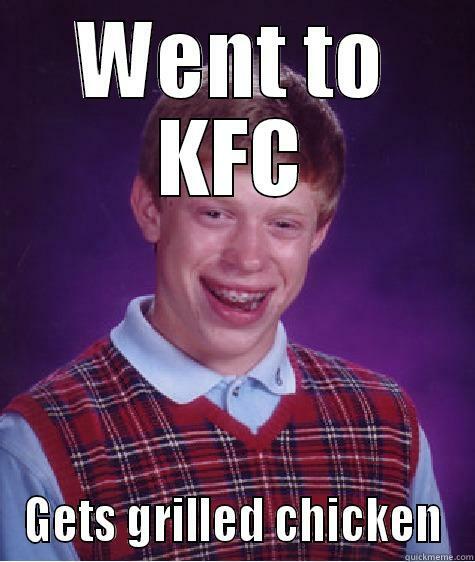 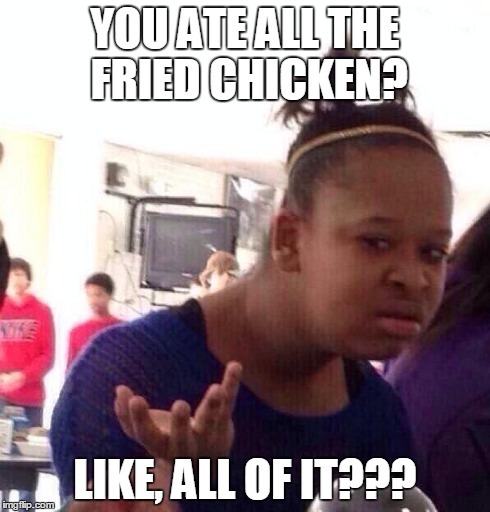 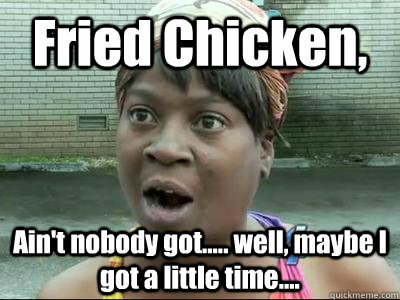 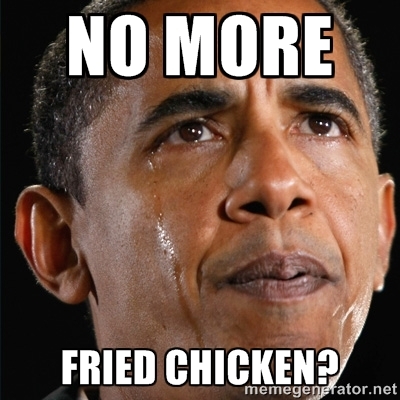 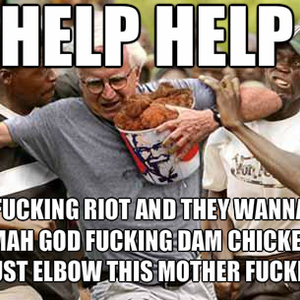 We have some amazing memes for you all to enjoy and these will help you overcome the regret of eating fired chicken all the time.